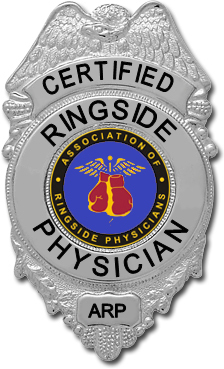 ARP/ACSM Certified Ringside Physicians, now available is the Certified Ringside Physician badge for $100 plus $7 for shipping. 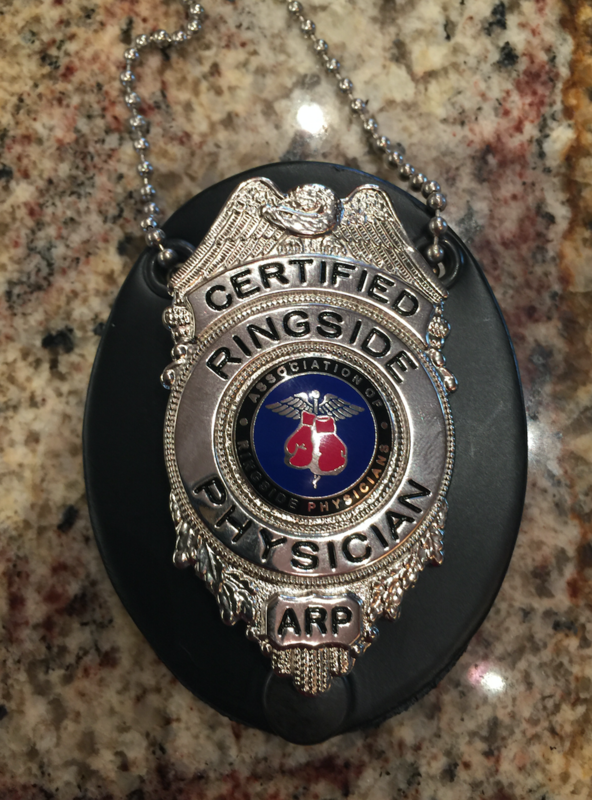 You will receive the badge and leather case. To ORDER, click the ADD TO CART button, then VIEW CART to CHECKOUT.